It is with the greatest of sadness to inform you today of the passing of our colleague and friend, Coach David Bocanelli. 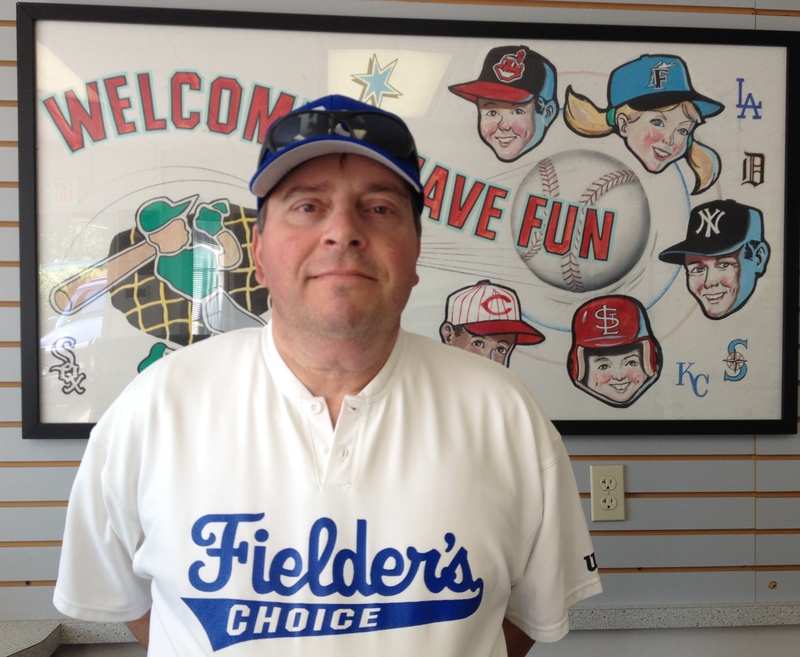 Coach Dave has been a valued member of Baseball Batting Cages at Brecksville since 1992, and the entire baseball community throughout northeast Ohio. He was such an extraordinary person and coach and will be profoundly missed by everyone whose lives he touched. Please keep Coach Dave’s family in your thoughts and prayers as they go through this difficult time. Baseball Batting Cages at Brecksville Ohio – a State of the Art INDOOR Baseball and Softball Batting and Practice Facility for Northeast Ohio! Baseball Batting Cages at Brecksville is here for all players or teams to work on the game indoors any time of the year at a reasonable price. Baseball Batting Cages at Brecksville has much to offer. Our facility offers professional style pitching machines. Since 1992 the INDOOR batting facility has been located in Brecksville. In 2012, the facility underwent a complete renovation, so come on in and enjoy the new LED lighting, new layout, new look and the awesome On-line Reservation System…just a few of the updates for your enjoyment! Baseball with a strike thrown EVERY time from arm style pitching machines, ranging from 35mph to 70mph. 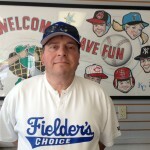 Slow pitch softball and Fast Pitch softball (55 mph) are also available. Call Us or Stop By to See Us Soon! Located in the heart of Brecksville on Mill Road just north of State Route 82.